Smoothies are a frequent treat at our house. 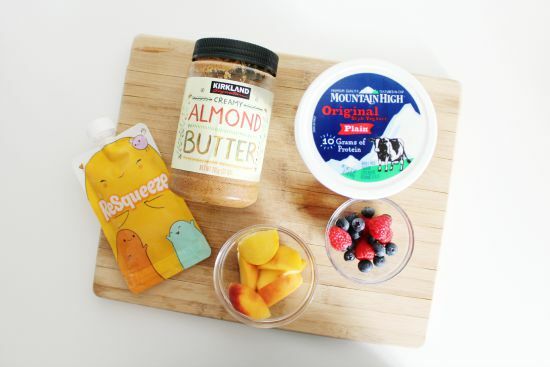 Since we both work, smoothies are sometimes the quickest, yet still healthiest breakfast option. Since Jack has started solids, he has loved indulging in breakfast smoothies too. 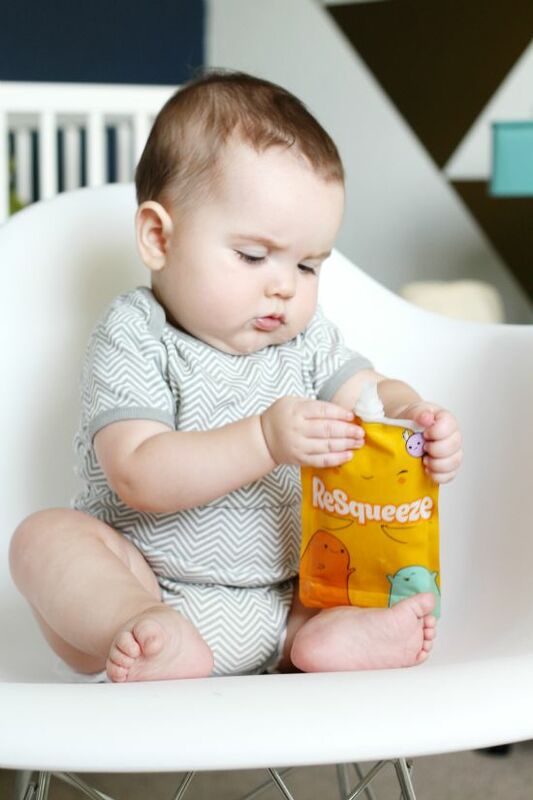 The ReSqueeze pouches have made our weekly meal planning so much easier! Every week, I make a big batch of smoothies to put in his pouches. The best thing is that they are freezable, so I stick them in the freezer and have breakfast smoothies for him all week. You can use them for all sorts of purees, yogurts or another one of our favorites, applesauce! 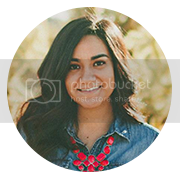 They are super easy to clean and are BPA free too, which is a huge plus for me! I play around with different smoothie recipes each week. 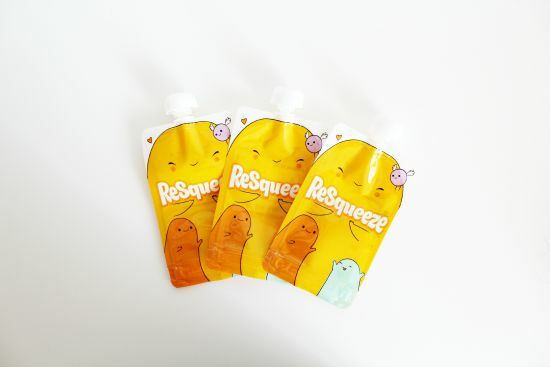 ReSqueeze has a great variety of yummy recipes on their website. Some of my favorite ingredients for Jack's smoothies are fresh/frozen fruits, plain full-fat yogurt, & almond butter! 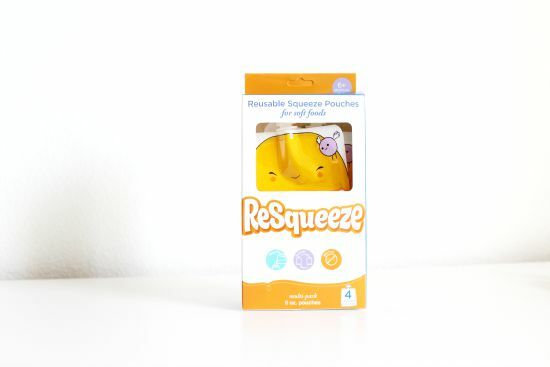 To score your own set of ReSqueeze pouches, visit my Instagram for a giveaway! I love finding sustainable and reusable products! Now I just need a blender to start making smoothies!.